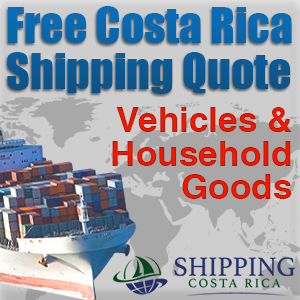 Costa Rica Travel – Stop wasting your time figuring out where to go and make up your mind. 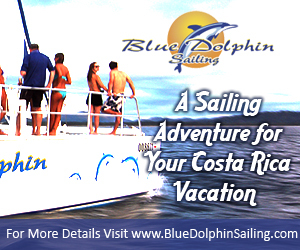 Travel to Costa Rica to enjoy world class service and fun activities. Costa Rica is a land of possibilities and never ending activities where your only limit is how far you are willing to go. So by now you might already be asking yourself, “What is so great about Costa Rica and what is in store for me and my friends in Jaco Beach?” One thing is for sure, the bachelor party you would want to give your friend before sending him to a lifetime imprisonment called marriage should be something worth remembering; something you will never forget for the rest of your lives and you can only get that in Jaco Beach Costa Rica. 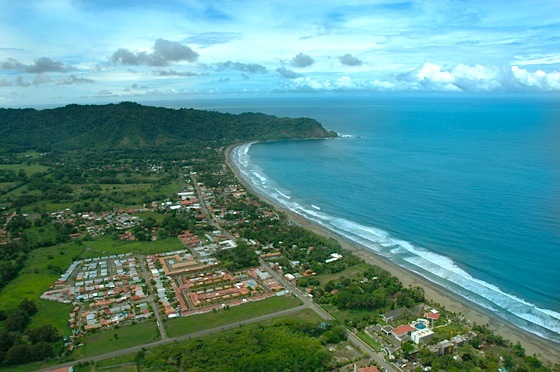 One good thing about Jaco Beach is its location from the San Jose airport which is a mere 54 miles distance. The travel time was also shortened from two and a half hours to just one hour and 15 minutes drive because of the improved toll road. 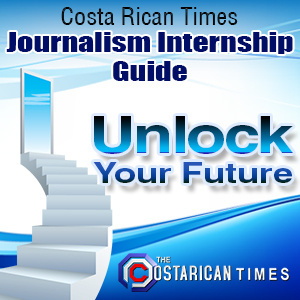 This means you get to spend more time enjoying yourselves with all the activities Costa Rica has to offer, including spending the night in San Jose and experiencing the infamous Del Rey Hotel, instead of travelling. When you get to Jaco Beach, the real fun starts. In there you can learn how to surf like a pro with the great beach break that produces ride-able waves all year round and the waves are just perfect for beginners. Now if you are one of those advanced surfers and you are looking for a more thrilling brake you can go to Playa Hermosa which is just ten minutes away from Jaco Beach. If you are not interested in surfing there are numerous activities you can surely enjoy. There are lots of nature activities you can try but two of the most popular bachelor party activities in Costa Rica are zip lining, also known as canopy tours, and ATVs. When you go zip lining you will shoot through the forest on pretty high cables above the forest canopy and see hundreds of wildlife animals in their natural habitat. If you are into big boys’ toys and go on an ATV tour, you can take the four-wheelers for a two hour drive or even go off-roading and cover an entire area that is close to a hundred kilometers that encompasses waterfalls, rivers, rainforest and small quaint villages. If you are a thrill seeker or a nature lover and you want to enjoy a more adventurous activity, you may want to try to cross the crocodile bridge in Tarcoles River just twenty five minutes away from Jaco Beach with about two thousand crocodiles living in the mouth of the river. 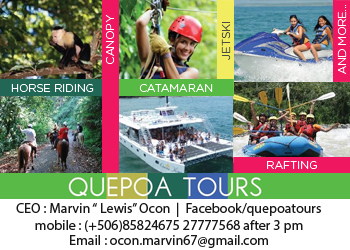 Other activities you can surely enjoy are waterfall tour, kayaking, water rafting, waterfall rappelling, island cruising and so much more! 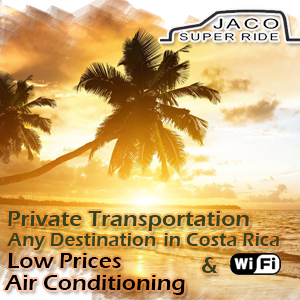 No matter what kind of adventure you are looking for you can definitely find it in Jaco. Still not enough? Well guess what? Only ten minutes away from Jaco Beach is Marriott Los Suenos Resort and Marina that is home to a world championship golf course with a challenging 18-hole par-72 course and is also a world renowned sport fishing hotspot for anglers. Los Suenos Marina is a home base for many fishing charters since it is one of the world’s most fertile fishing ground making Costa Rica one of the best in the world. Furthermore there is a huge variety of fish in Costa Rican waters including marlin of different colors, sailfish, mahi and tuna to name a few. Now let us talk about things that you are most interested in; night life in Jaco where anything goes! Currently there are three casinos, a couple of sports bars, clubs and restaurants along the beach. If you want a taste of home and catch up on your game then Los Amigos is your place. The place is teeming with tourists who are into US style sports bar where they can have burgers, seafood and bar munchies served by drop dead gorgeous Latinas. As the night progresses you can visit Le Loft and Monkey Bar where you can party like a rock star with gorgeous women who are dying for you to take them home. If you are looking to score you don’t have to look far away because Jaco has the girls you are looking for and remember that in Costa Rica it is the women who are in prowl. But if you do not want to put in any effort in convincing a girl to spend the night with you, you can always find a working girl at the Hotel Cocal (the new Beatle Bar) that is ready to serve you anytime, all the time. In Costa Rica, the land of Pura Vida, all your desires will be fulfilled. 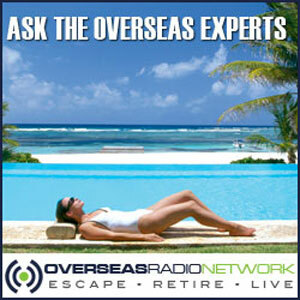 If you are interested in having your own Costa Rica Guys Trip or Bachelor Party in Costa Rica, click above to get your free E-Book to help you plan your get away.